Blue NES Pad. A recolour of the other wallpaper seen in this spot. 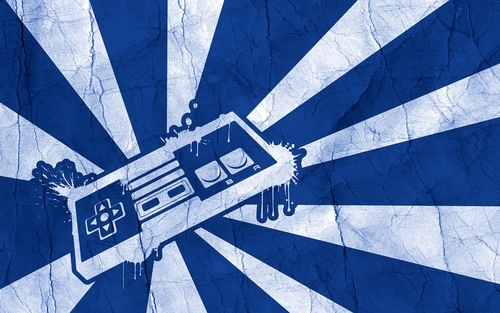 HD Wallpaper and background images in the Nintendo club tagged: nintendo nes control pad wallpaper.